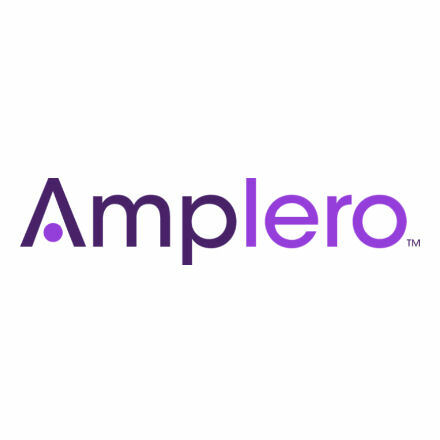 Amplero is a Seattle-based innovator in predictive customer lifetime value management. The company's self-learning intelligence platform is designed to perform more granular audience targeting than ever before, breaking through the limitations of traditional rules-based marketing automation. The Amplero Intelligence Platform (AmpIP) is an advanced customer lifetime value solution purpose built to help B2C companies reach the right consumers at the right time on the devices and channels that will trigger more sales. AmpIP's proprietary machine learning tests thousands of marketing permutations, automatically performing "if/then" scenarios and driving key revenue metrics.